I have virgin waist-length hair and clearly am unaware about chemical hair treatments. But what if I show you that someone did that successfully? 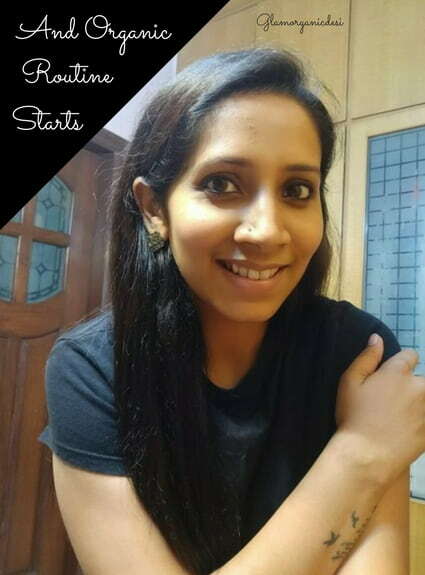 Ludhiana-based Vani’s organic hair care journey will give you every reason to stop rushing to your salon every second day. 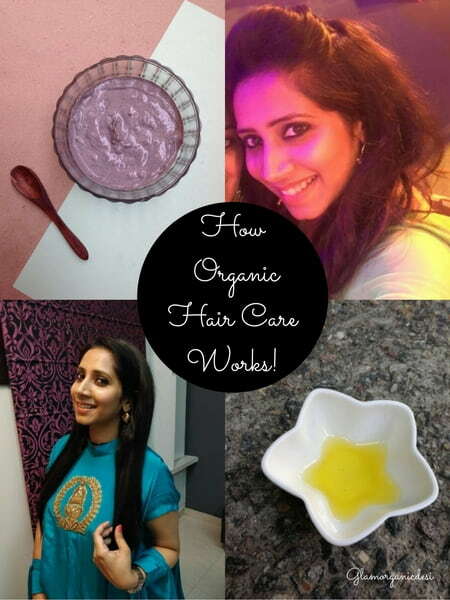 Despite not 1 or 2 but 3 chemical hair treatments, she has hair that’s worth dying for! 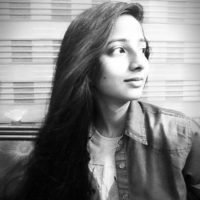 One of the first readers of Glamorganicdesi, Vani and I interacted in late Feb 2017. 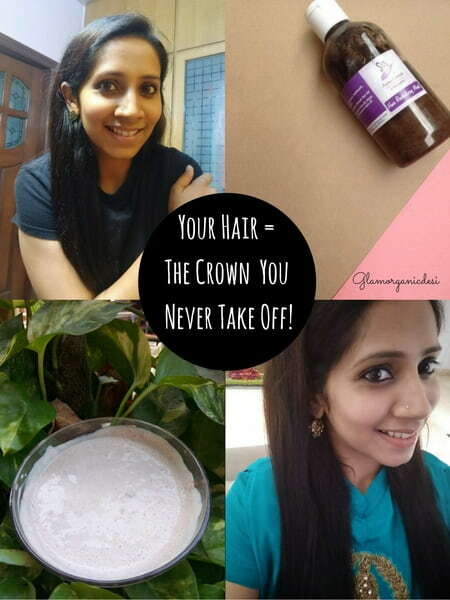 A few chats later, Vani popped the question – Will you repair my hair? Keratin’s effect had started wearing off. 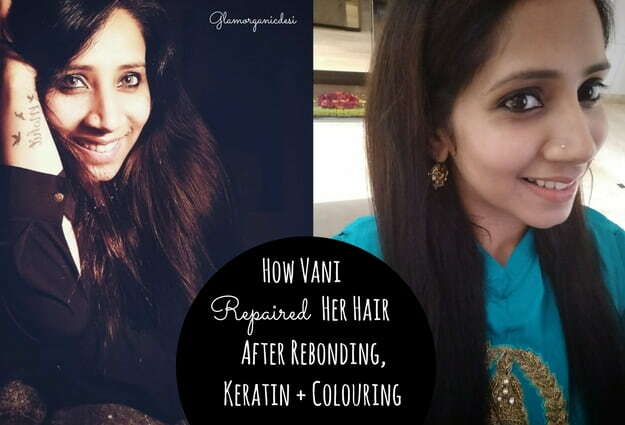 Since Vani’s hair had been rebonded and coloured previously, damage was deep. It was purely with regards to my inexperience! 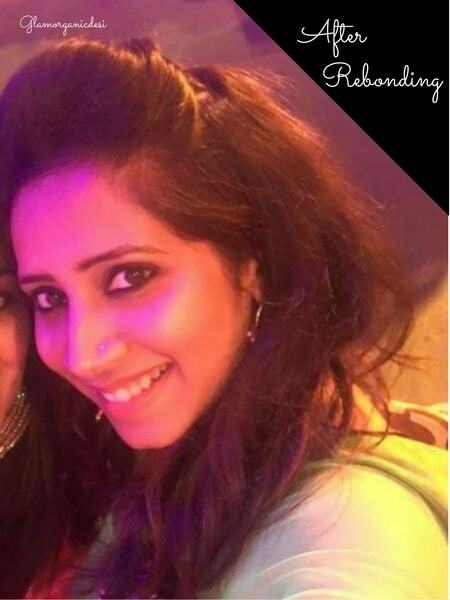 Since Glamorganicdesi had just begun, I had almost zero experience in repairing non-virgin hair. 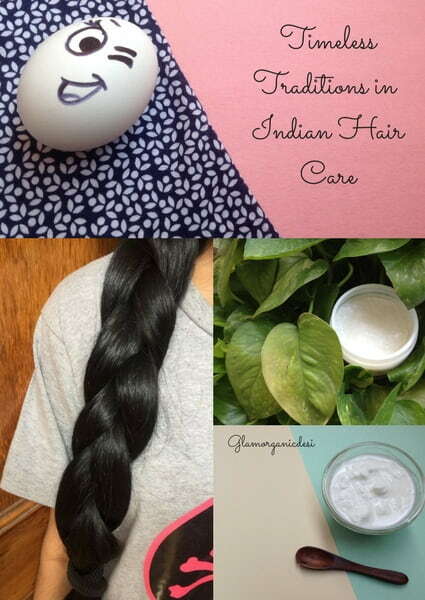 Virgin hair for instance in Kalyani’s story is easier to tackle. Chemically treated hair is a different ballgame. Because its natural bonds have been broken and replaced by chemically engineered ones. As a result, its chemistry with organic ingredients or DIYs is doubtful. That being said, I had helped my Chhoti Mausi repair her rebonded hair previously. Does that count as ‘work ex’ in my CV? 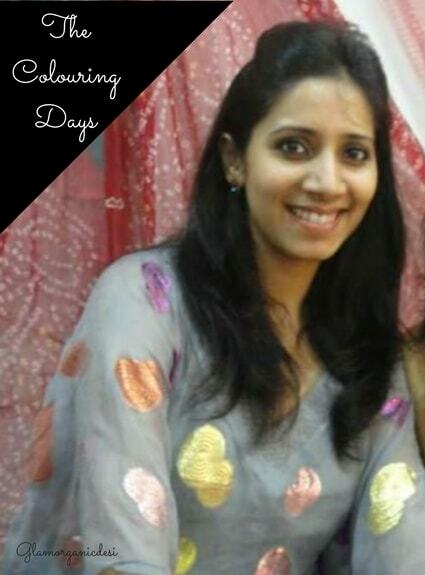 Colouring – The first treatment she underwent and in her words – a complete disaster, Vani’s hair was left as dry as a broom after colouring. Rebonding – Another bullet came – Rebonding. This left her hair drier, frizzier and weaker. Keratin – Finally, came keratin. Although it didn’t ruin her hair’s appearance, keratin’s effects were temporary. Once the veil of smoothness started wearing off, Vani got me on board. I wanted to ace this one. 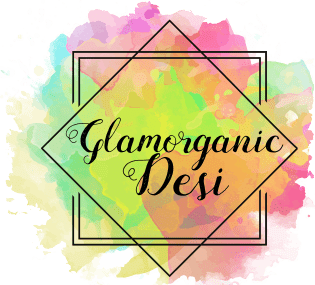 I was a newbie blogger who had ventured into a lesser known (and widely ignored) niche of the beauty industry – Organic personal care. 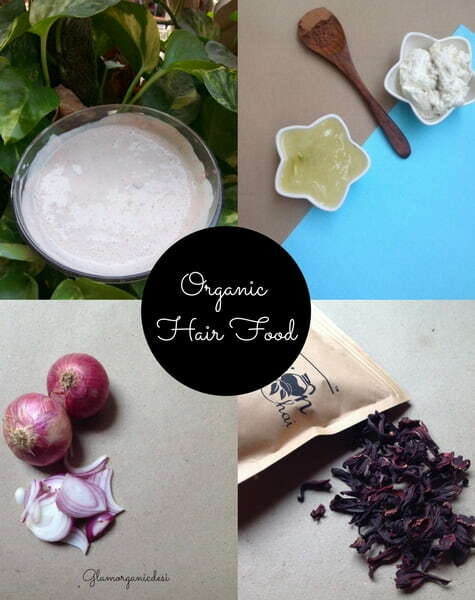 I included practically everything that could heal Vani’s damaged hair under her organic hair care routine. And this is how Vani’s hair looks today! Softness, shine and frizz-control? Check. A: Around a year back while scrolling through my Instagram feed, I found you on some organic beauty related page. I thank my stars for following you! A: My hair = Wavy + Frizzy + Dry. Q: Which hair problems did you suffer from, for how long and why? A: Due to repeated chemical treatments like keratin, rebonding and multiple rounds of colouring, my hair had lost its natural sheen. Monsoons ruin them even more. I wanted to put an end to all this once and for all. Q: What was your first impression about the organic routine I had passed to you? A: As most would do, I didn’t take it seriously but once I got a hang of it, I fell for it. Q: Did you face any challenges under the routine? A: Accepting the belief that organic DIYs and products work! Being so used to chemical treatments and salon products – shampoos, serums, oils, conditioners, mousses, etc. your routine was different but refreshing. Q: How did your hair respond with time under the routine? A: Hard to believe but from the very beginning, my hair changed. Every time I’d wash my hair, I’d send its pics to you just to share my excitement. The best part was that you were so supportive Nidhal. If something didn’t work out, you’d give so many alternate options in a jiffy. Q: How do people around you respond to your hair now? A: My mom is my critic for life! My hair had been rough since forever but I love to let them loose no matter what. Weather ruined it further making them dry and lifeless. But after following the routine for quite some time, it was my mom who said – Ab Achhe Lag Rahe Hain. Q: On a scale of 0-10, please score us, Vani. I want you to keep aiming for 10 always. 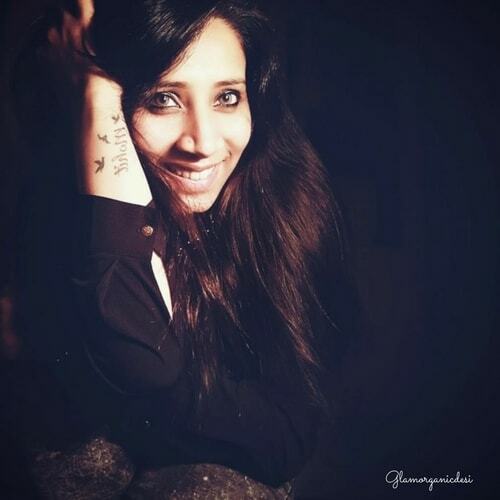 Drool, drool and more drool – Vani, that’s how your hair is. Wonder how you resist the urge to stroke your hair! Thank you for not giving up and treading on the challenging route – going organic. 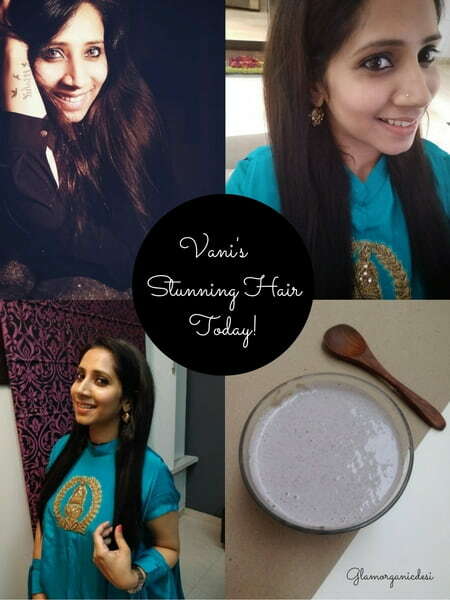 Excited by Vani’s hair growth journey? Thrilled to guide you in your journey to gorgeous skin & hair!